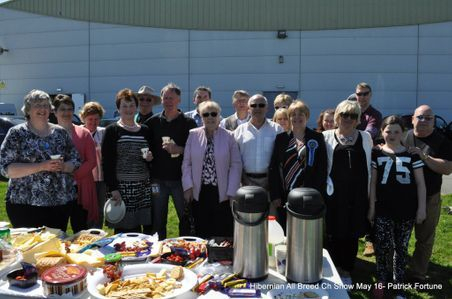 Our Club Show May 2012. A brief history of the club..
Mr. PJ Sinnott founded the All Ireland Collie Club in 1926. In 1927 the club became affiliated to the Irish Kennel Club, and Mr Sinnott became the Secretary and Delegate, positions he was to hold for the next 50 years! In those days the club was primarily a Rough Collie Breed Specialist Club, but as Mr Sinnott and many of the original committee members were also interested in sheepdog trials, a sizeable number of Border Collie fanciers joined. 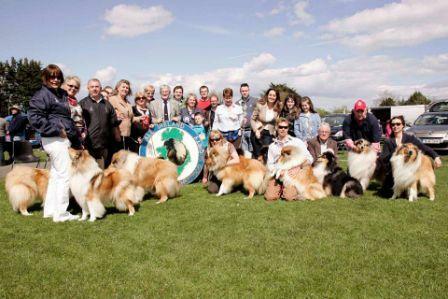 We are affiliated to the Irish Kennel Club Ltd, with representation on An Ard Chomhairle.